It may have been raining but we couldn’t wait to get out there and start unloading! 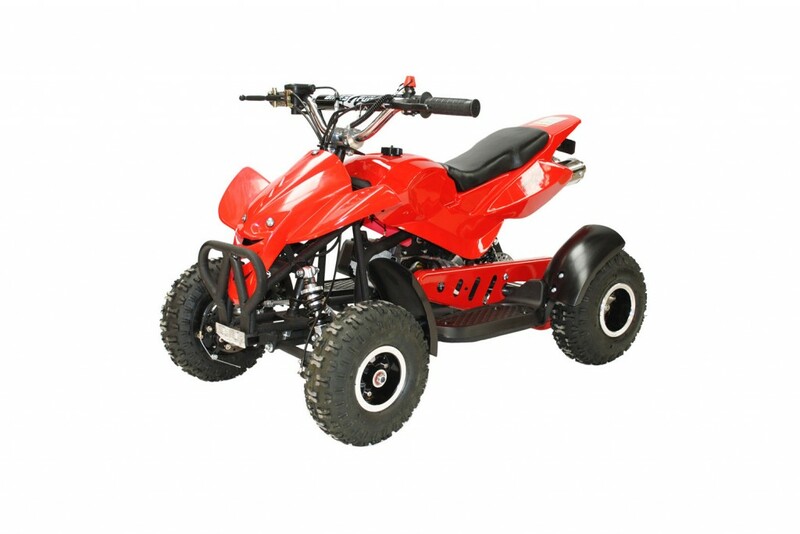 The 1000W & 1500W electric scooters, 49cc kids mini dirt bikes and the 800W kids electric mini quad bikes have finally arrived and are already flying off the shelves! 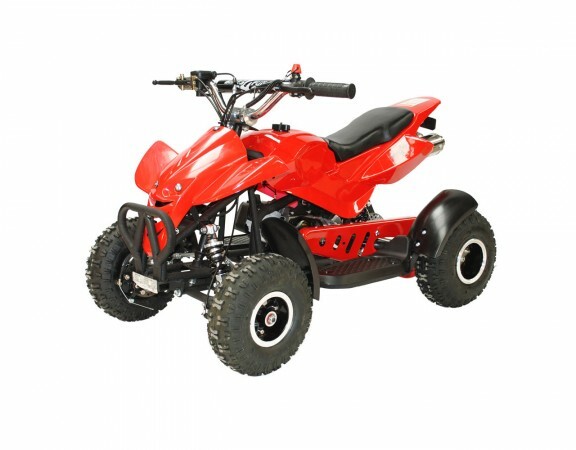 Bikes4Fun’s 800W kids electric mini quad bike is now available in red, blue, black and pink! We also now have full stock of the kids 49cc mini dirt bikes in green, orange, blue and black. 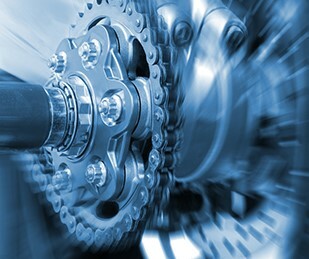 Keep your eye on the 1000W 36V electric scooter and 1500W 48V electric scooter as they are already proving to be in high demand. Don’t miss out! Thanks again to Quentin and Luke from Sewstern Autos and Joel for their help on the day!